Dubé Latreille is proud to announce that Me Michel E. Taillefer has joined its commercial litigation team. Me Taillefer is a very experienced lawyer within Montreal’s legal community. He first obtained a bachelor’s degree in business administration at École des Hautes Études Commerciales (HEC) before undertaking studies in law at McGill University. Admitted to the Bar in 1981, it soon became obvious that commercial litigation would become his passion. Over time, while working for some of Montreal’s greater law firms (Hart, St-Pierre / Heenan Blaikie / BCF), he earned himself an excellent reputation while specializing in extraordinary legal recourses such as injunctions, seizures before judgment and special court orders such as ¨Anton Pillers¨. 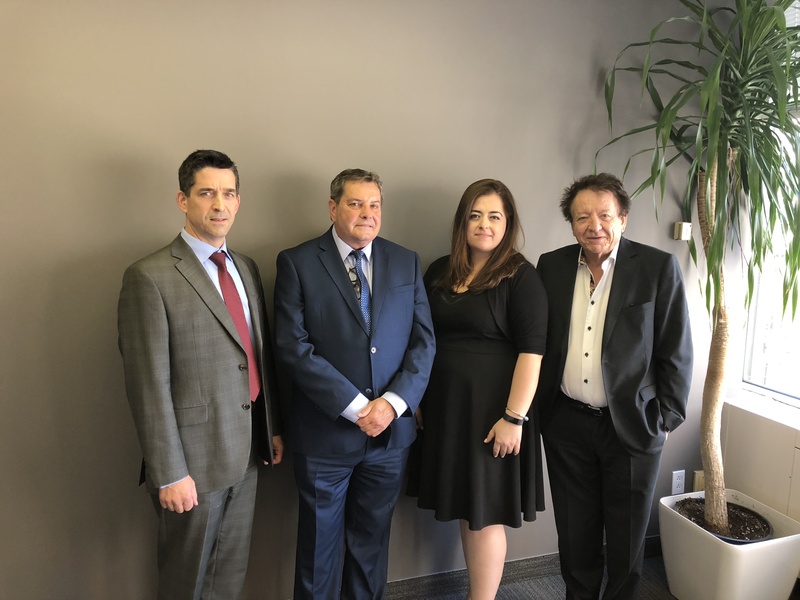 In so doing, Me Taillefer represented before the courts several important business clients and corporations who were looking for a lawyer of great experience. Dubé Latreille welcomes Me Taillefer in its team and wishes him all the best!